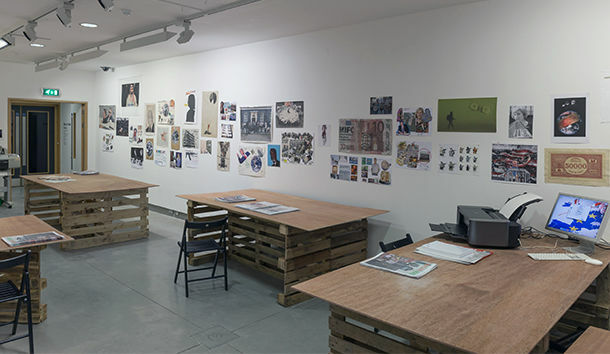 An integral part of Finnegans Woke is the War on War studio, an open space where the public are invited to create work that will become part of the exhibition. The War on War Room is open for visitors to use Mon - Sat, 10am - 6pm, just drop in, no booking required. For more information contact Lorna at lkavanagh@ruared.ie.